View cart “Sarah” has been added to your cart. 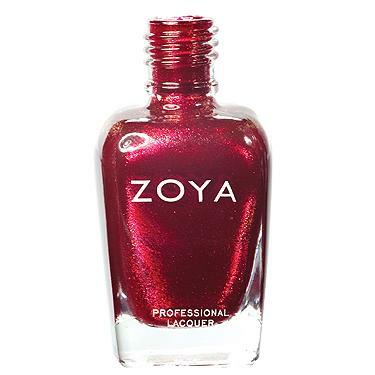 Sarah by Zoya can be best described as a red-ruby toned metallic with a dark fuchsia sparkle. 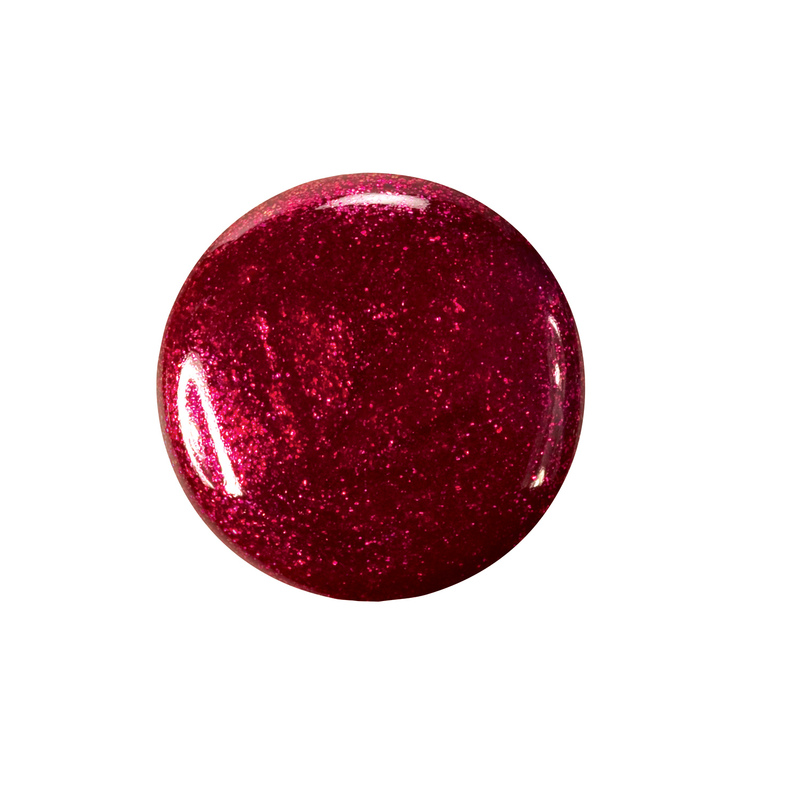 A very rich and different shade of cool red sparkle that will stand out in a crowd.